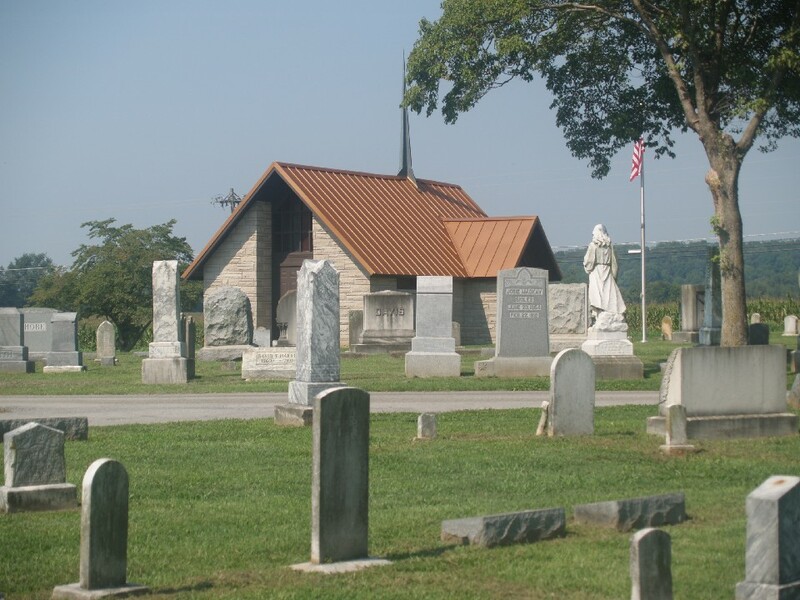 The attached information on the City of Smiths Grove Cemetery has been compiled by Bert Higginbotham from Deeds, Deed cards, the Cemetery journal and observations at the Cemetery. The deed card index was started in the 1980’s in an effort to have a definitive list of who owned property in the cemetery and a record of who was buried on which property. Over the decades all the old records have been lost or destroyed. The oldest document, outside of some old deeds, is a typewritten list of names on monuments compiled by the Daughters of the American Revolution in 1938 and the second oldest document is an old cemetery journal that was started in 1947 after the cemetery was deeded from the Odd Fellows to the City of Smiths Grove. Any such list will have many errors, so if the reader finds errors please email the correct information to the email below. Additionally if any reader has an old deed for lots in the Smiths Grove Cemetery a copy sent to the email below will be greatly appreciated.